First of all, I must declare an interest. I’ve loved Paddington since the original TV series of the 1970s, inspired by the Michael Bond books of the 1950s onwards. 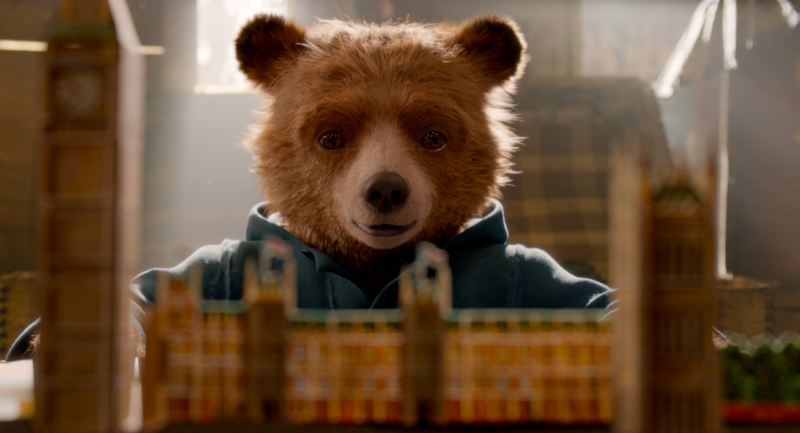 What I loved – apart from the depiction of Paddington as this naïve, trusting and very polite outsider – was the animation. Only Paddington was depicted in complete 3D whereas the others were coloured cardboard cut outs in front of a black and white backdrop. It was distinctive and simple, but I think worked well for the 5 minute long short stories on TV. Apparently Michael Bond himself, who died earlier this year aged 91, was incredibly reluctant to let Paddington to be made into a film because he was worried about the depiction of the bear on the big screen. However, he was delighted with the first movie, only having slight reservations about the character of Mr Gruber who he had hoped would be played by a foreigner, rather than Jim Broadbent (although he plays the part very well I think). And I’m sure he would have been delighted with Paddington 2 which in many ways is the perfect homage to the author. For a start, the story is based around the theft of a pop up book – or a ‘popping book’ as antique dealer Mr Gruber quaintly calls it. Paddington wants to buy the book as a birthday present for Aunt Lucy’s 100th Birthday because she had always wanted to visit London but had never been able to do so. Hugh Grant is absolutely brilliant as the dandyish, washed up actor Phoenix Buchanan who wants to get his hands on ‘Aunt Lucy’s’ pop-up book! 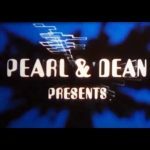 It’s no secret that Bond himself was a supporter of refugees coming into Britain before and during World War Two and later immigration into Britain by Afro-Caribbean communities – hence the presence of the Calypso band throughout as in the first film. 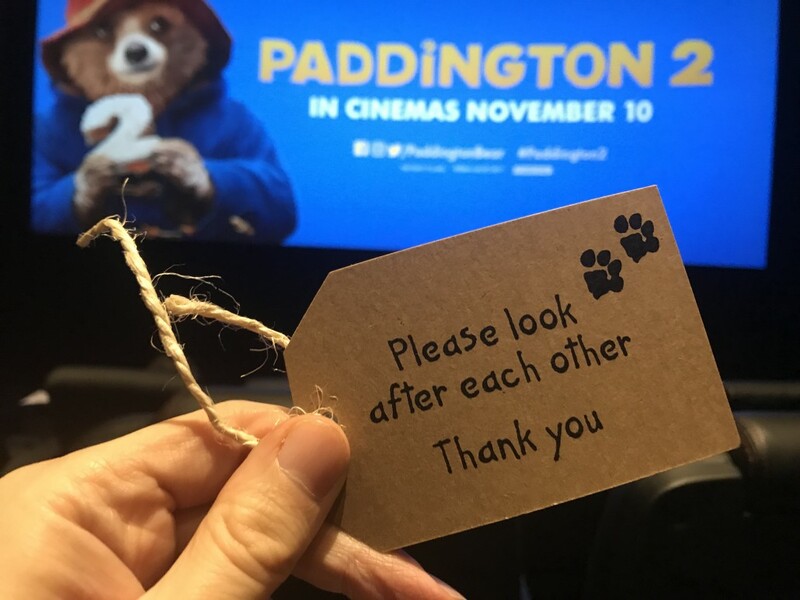 Paddington’s ‘Please look after this Bear’ label was inspired by seeing young Jewish refugees getting off the train in Reading where he grew up before moving to London’s Notting Hill. As with the books, the theme of accepting outsiders runs throughout the film. For example, we see The Brown’s nosy neighbour, played wonderfully by Peter Capaldi, wearing a hi-vis jacket and telling whoever will listen that the brown bear has caused all the problems in the neighbourhood since arriving from Peru: a thinly veiled attack on far right politics based on hate. Paddington’s attempts at window cleaning don’t quite go to plan! Of course being the wonderfully naïve bear, Paddington just wants everyone to accept him and sets about doing various odd jobs, including hairdressing and window cleaning to make enough money to buy Aunt Lucy pop-up book. Unfortunately, being a very clumsy bear, things don’t quite go to plan and when he accidentally shaves the head a judge (played by Tom Conti) it has some various serious consequences for our Peruvian friend. Whereas Nicole Kidman played the baddie in the first Paddington movie, this time it’s the turn of Hugh Grant who really does steal the show as dandyish, self-obsessed actor Phoenix Buchanan who is now making a living out of dog food commercials! His sumptuous Notting Hill home is filled with self portraits, many of them recognisable as images from Grant’s earlier films including, ironically, Notting Hill. Like Paddington, Hugh Grant is determined to get his hands on the same pop up book, though for very different reasons. Being a master of disguise, he’s initially able to outwit the Browns. But of course Mrs Brown – played once again by Sally Hawkins – is onto him! Will she manage to convince her conservative husband Mr Brown (Hugh Bonneville) of his guilt? Unashamedly British, Paddington 2 could’ve been set in the 1950s or 1960s. Instead of smartphones we see the children use traditional red phone boxes and landline ‘trim phones’ (remember them?) to communicate with one another. 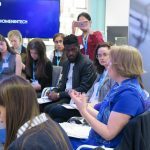 And interviews are recorded on bulky, cassette recorders, rather than digital devices. Only a teasing reference to The Brown’s son, Jonathan, reinventing himself as J-Dog nods vaguely at 21st century rap influenced culture. But even that is seen as a passing fad as Jonathan later confesses his true love of steam trains – a love that he is able to put into practice later in the film! 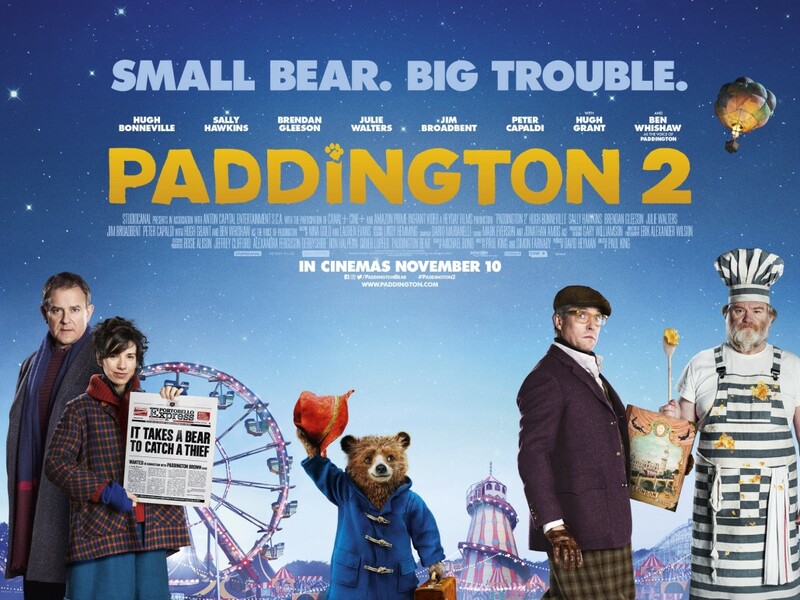 If you loved the original Paddington, then you won’t be disappointed with Paddington 2. With a stellar British cast (as diverse as Julie Walters, Richard Ayoade and Sanjeev Bhaskar), it’s in many ways reminiscent of the Harry Potter films, complete with some pretty spectacular special effects especially in the closing steam train sequences. And while the stylised, timeless and – let’s face it completely unrealistic – look of the film may not please everyone, it’s difficult not to enjoy the touching story of an outsider just wanting to be loved and accepted into society. Even if he is a talking bear from Peru! I dare anyone, even grown men, not to be crying bucket loads at the end of the movie. It really is a perfect, heart-warming family film. Paddington 2 is in the cinema from November 10th.